Jon Harbut is a partner at Rice Harbut Elliott. His law practice is focused exclusively on representing individuals who have been injured in motor vehicle collisions or accidents in commercial or residential premises. He also represents family members of individuals who are killed as a result of someone else’s negligence. 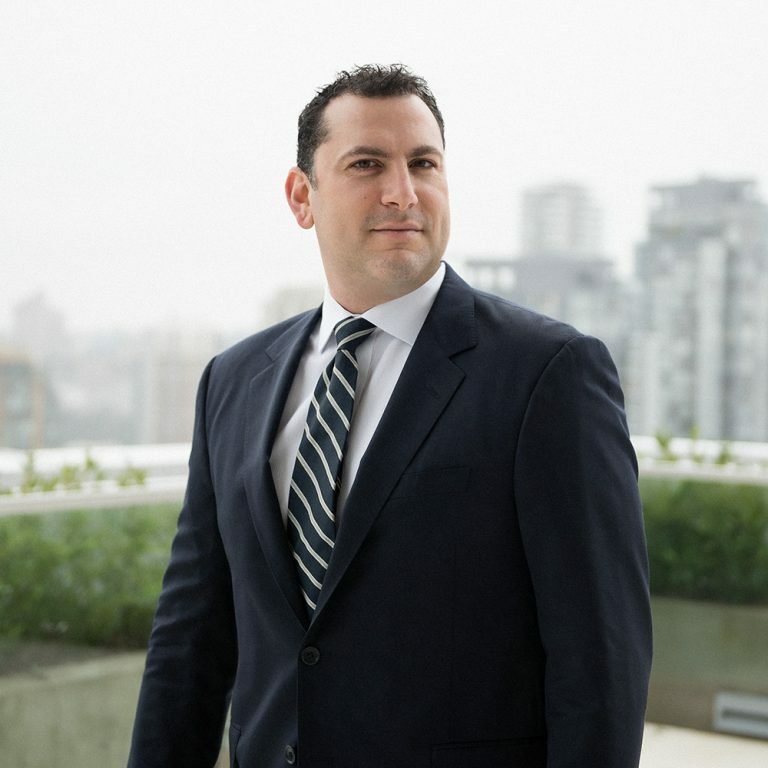 Jon has represented clients on numerous occasions in the Supreme Court of British Columbia and the Court of Appeal. He has obtained precedent setting verdicts for his clients in both judge-only and jury trials. Most injury cases settle. Jon manages a team of dedicated paralegals and lawyers committed to getting the best results for his clients whether in or out of Court. Jon was born and raised in Surrey – the third of four brothers. His parents were both school teachers. Growing up Jon developed a strong appreciation for human dignity, hard work, and justice that guide his legal practice today. Losing one’s health is devastating to anyone, no matter their station in life – Jon understands that. Jon finds joy in the pursuit of justice for those who have been injured and he will never be “out worked” by an insurance company. When he is not working, Jon enjoys all things outdoors with his wife and four young boys.